Unfortunately, the effect of most medications only last for a short period of time and they can even have significant side effects. 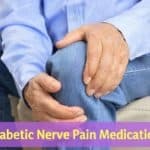 On the other hand, nerve pain that cannot be treated often gets worse over time, with some nerve damage being irreversible. 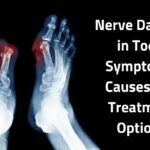 We have reviewed and evaluated several treatment options for healing damaged nerves and providing pain relief. Not all of them were effective. 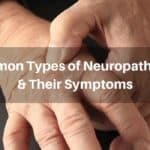 However, we found several natural and holistic solutions that have thousands of people reduce their neuropathy symptoms and ease their pain. 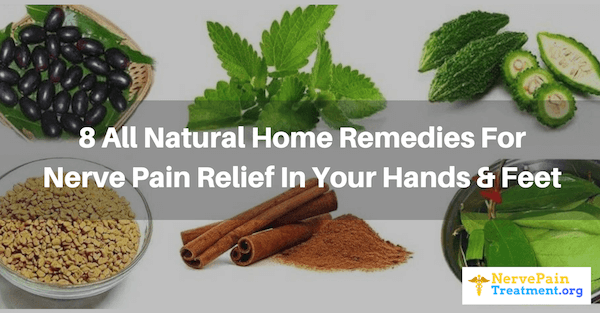 Let's take a look at the 7 best natural treatments you may want to consider. More and more evidence are emerging to show that B vitamins can help in the control of nerve pain. One study looked at treatment using vitamins B1, B6, and B12, and it was found to be particularly beneficial for those who suffer from trigeminal neuropathic pain. As a result of this study, it is now officially recommended that patients who suffer from this condition are prescribed a B vitamin complex. 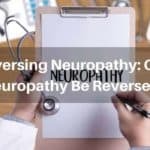 There are two lifestyle changes that can quickly make neuropathy symptoms more manageable and increase ones quality of life. The first one is to completely give up smoking. When a person smokes, their blood vessels become constricted. 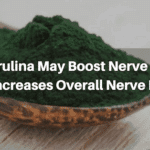 This makes it very difficult for the nerves to receive the proper nutrition they need for optimal health. The second lifestyle change is to drink as little to no alcohol as possible. One particular study "Peripheral neuropathy in chronic alcoholism: a retrospective cross-sectional study in 76 subjects" showed that alcohol consumption contributes to axonal degeneration of the peripheral nerves. 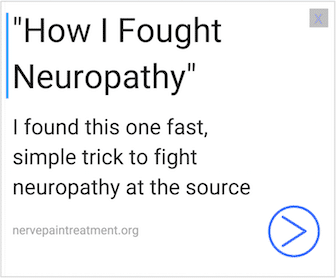 This damage makes neuropathy symptoms much worse.